It's time. 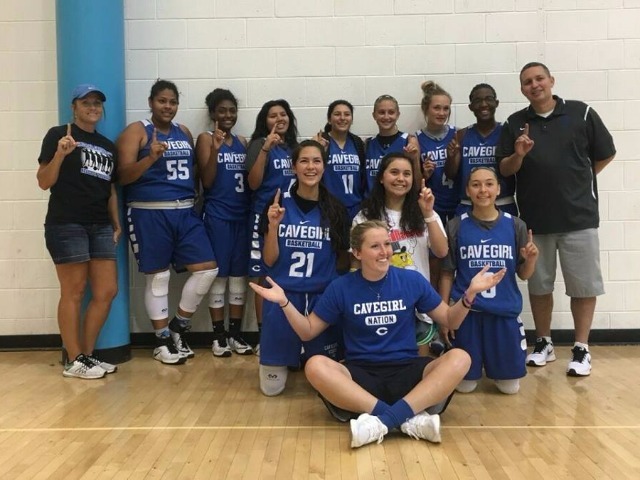 The Cavegirls open up this Saturday vs Espanola at 7pm. Come support your girls. 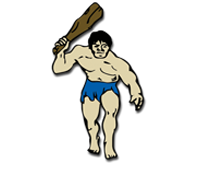 Proud to be a Cavegirl.